There’s nothing better on a Sunday morning than a plate of eggs, great company, and of course – a mimosa. What did we ever do before brunch? Luckily, Lewisville has a few great brunch options that are just a short drive away from us at Hebron 121 Station. Here are the best brunch spots around Lewisville. Tierney’s Cafe offers a classic brunch buffet in Lewisville. While the restaurant isn’t particularly trendy, the brunch options are solid. It’s been described as feeling like “taking a stop at granny's for your occasional dose of southern hospitality and a full stomach”. You’ll find hearty dishes like rosemary prime rib, thick homestyle bacon, and of course, chicken fried steak and gravy. Paired with a $3 mimosa or Bloody Mary (which you might not find at Granny’s house) brunch at Tierney’s can’t be missed. Tierney’s is located at 208 E Main St. in Downtown Lewisville. Mill Street Diner feels like a classic southern diner. You’ll find massive plates of pancakes, stuffed, fluffy omelets, and crispy bacon. There’s also less traditional dishes like the fried pork chop breakfast (smothered in gravy, of course!) 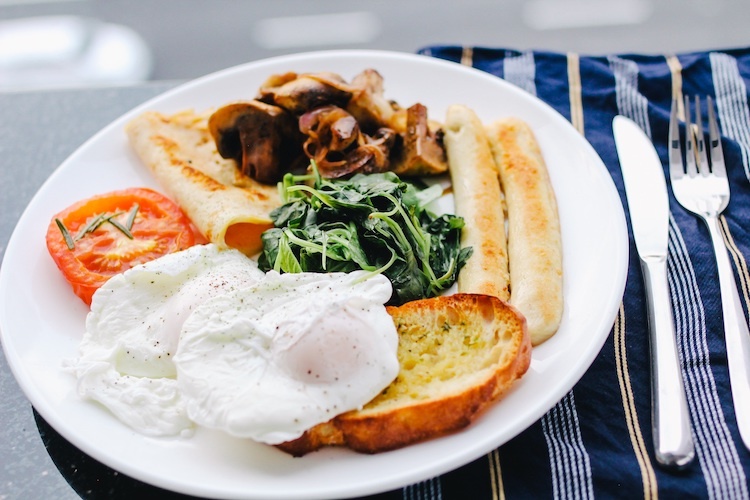 And you can’t beat the prices if you’re brunching on a budget. You can leave stuffed on a Sunday morning for under $15 for two people. Where else can you find that? If you’re a big eater, try “The Big Eater”, of course. You’ll get three eggs, toast, potatoes, bacon, sausage and huge pancakes for just over $7. Mill Street Diner is located on 727 S Mill St. in Lewisville, and is open daily from 7 AM-2 PM. 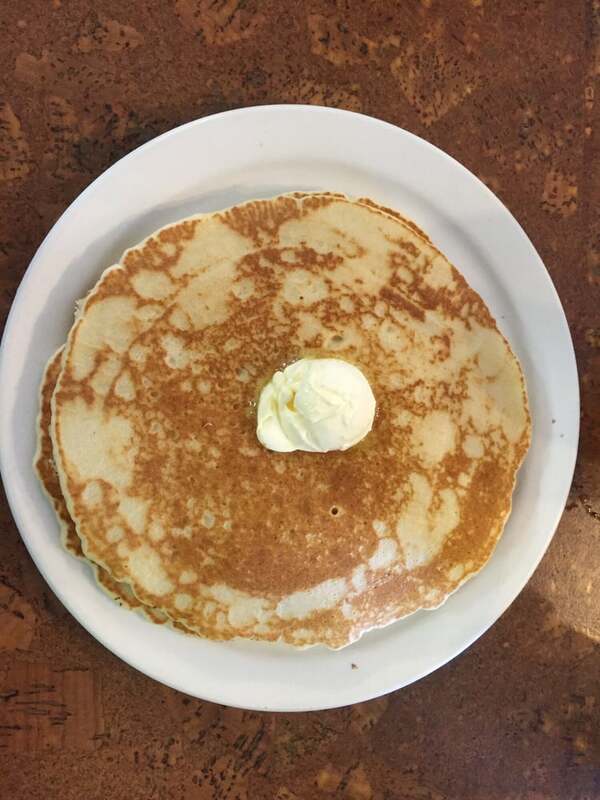 Main Street Cafe is a solid option for brunch in the Lewisville area if you’re looking to take it slow and enjoy your company. It gets busy, so you won’t be able to get in and out in 30 minutes. Try the Salmon Eggs Benedict for something outside of the classic Texas breakfast. Add a glass of their fresh squeezed orange juice, and you’ll find yourself more than willing to wait a few minutes again for brunch next week. Main Street Cafe is located at 231 E Main St in Lewisville. Korner Cafe feels like your traditional diner, but the chefs here have taken things up a notch to provide a unique and really Instagram-able brunch. Food isn’t just heaped onto plates, it’s presented well. You’ll also find tons of options with poached eggs on top for that #yolk shot. 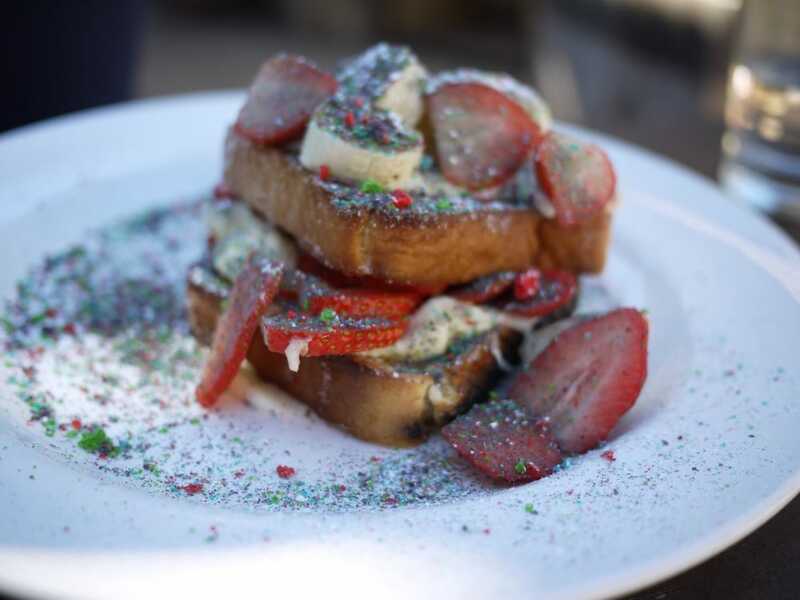 Some of our favorite options at Korner Cafe are the stuffed French toast if you’re looking for something sweet, and the Borderline Burger for something savory. You’ll find great service and perfect portions at Korner Cafe. They’re located at 921 W Main St in Lewisville. Two words about brunch at Pie 314: bottomless mimosas. For $10, you can drink to your heart’s content while you feast on wood-fired pizzas, eggs benedict, cereal-dusted French toast, and brisket and biscuits. Pie 314 also has a full bar, so your Sunday brunch might possibly turn into an all-day football watch party on the weekends. They have a massive patio for when the weather is nice, and the place is spacious so you won’t feel cramped. It’s a refreshingly modern brunch experience for the Lewisville area where you can try something new. Pie 314 Everyday Eatery is located at 2560 King Arthur Boulevard, in a little shopping center at The Lakes at Castle Hills. It’s the perfect location for a little lakeside stroll to burn off your brunch, too! Whether you spent your Saturday night at the bar, or at home with Netflix, there’s something about a Sunday brunch that will end your weekend on the right note. Grab a few friends, a drink, and relax at one of these five brunch spots around Lewisville. They’re all just a quick drive from us a Hebron 121 Station. And if you’re looking to move to the Lewisville area, check out our community and availability! We’d love to show you around.